Carry your OneDesk around with you. 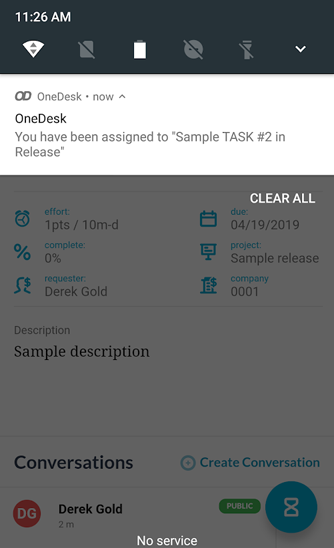 Our mobile app connects to your OneDesk account to provide your team with access to their tickets and tasks while on the go. Access and update your assigned tickets and task from your phone. Get notified of new assignments. 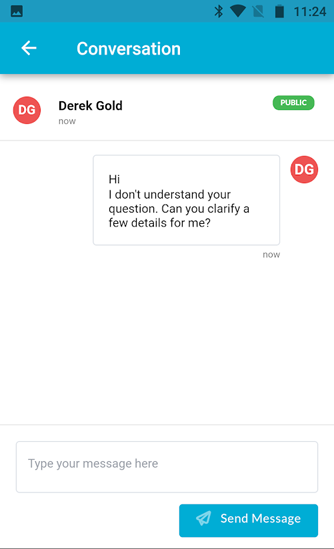 Reply to customers & team-mates, and discuss tickets & tasks. Get notified when a new message arrives. Record the time spent on tickets or tasks directly from your phone. Use timesheets or timers to capture your work. 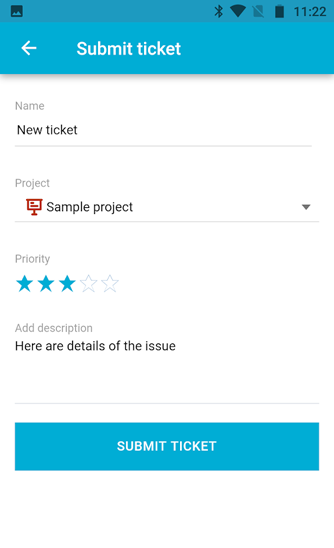 Create new tickets and tasks and submit them to your projects. Get the OneDesk mobile app from the Play Store or App Store. Always have access to your assigned tasks and tickets even when away from your desk. Never miss a deadline and always have all necessary info within easy reach. Push notifications notify you when a new task is assigned to you. Answer your customers questions or ask for more details while on the go. If a co-worker need more information on a task you can reply as well. OneDesk’s mobile app ensures that you are kept in the loop on the conversations you need to be aware of. Update your OneDesk account by recording the time you spend on tickets and tasks. You can do this by either submitting a timesheet, or by starting & stopping a timer, directly from the app. 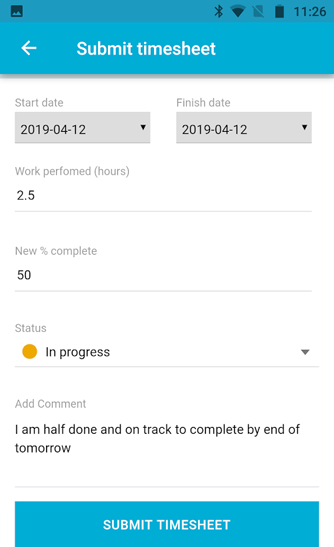 Timesheets show up in the web app, to update the project or to provide a billing record. 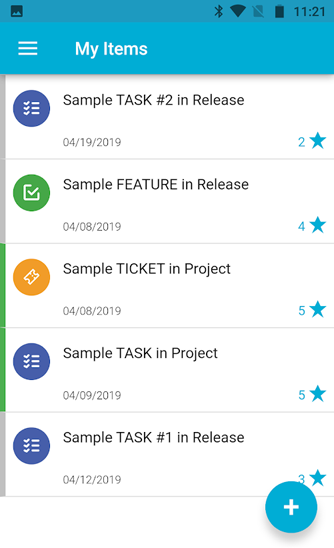 If you sometimes need to capture work that needs to be done, or log issues that may arise, just grab your phone and create a new task or ticket. You can submit them directly to the appropriate project, add details, priority, and more. Sign up and try it out. Sign up and try out OneDesk for yourself. No credit card required.